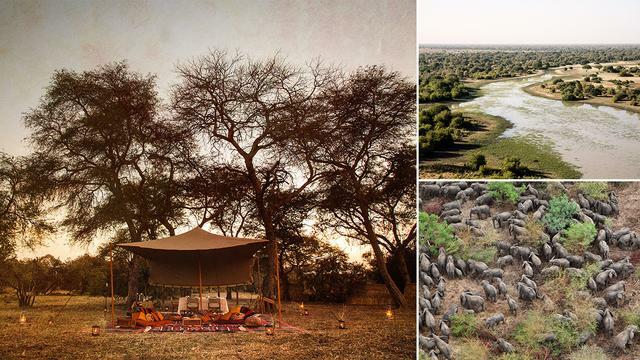 From an Andaman island paradise to Idi Amin’s favourite hunting spot: eight secret hideaways to unleash your inner explorer. This March, Sir Ranulph Fiennes, one of the world’s greatest modern-day explorers, declared to The Times that there are no new lands to discover. This is true – everywhere is mapped, if not photographed, blogged about and compiled into a full-colour guidebook to boot. But it’s not true that you have to be a first-footer to get the buzz of new frontiers. Complicated geopolitics, touchy security issues and difficult logistics mean there are plenty of locales where you can still chase that feeling of euphoria belonging to the travelling pioneer. Look a little more closely at the world, and many a former no-go zone is opening up. 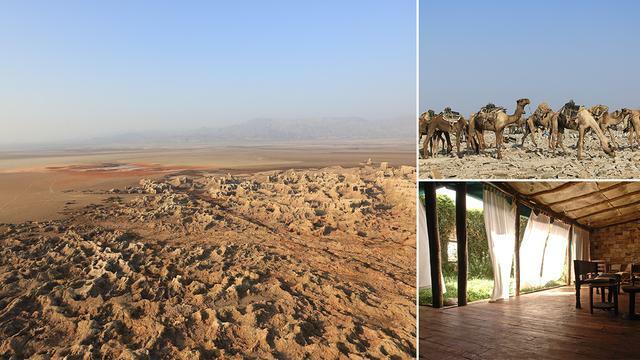 The trick to navigating and enjoying these areas is finding the niche specialists who can pull a rabbit out of a hat – or put a helicopter into a desert almost anywhere in the world – to reveal frontier territories whose reputations are often at odds with their realities, from Chad to Iran and the Horn of Africa to the wilds of Afghanistan. Know the right fixer and he or she will pull in the tools, from choppers to Cessnas, from boats to super-guides, and pack the tentage to ensure comfort isn’t compromised. Bring this mindset to your adventures and there’s no reason why you can’t enjoy slipping off the edge of the known world in one of the following, underestimated destinations. On Chad’s southern border, where this land-locked country butts up to South Sudan, it’s possible to find one of Central Africa’s last remaining congregations of elephants in their natural habitat. Arab militias have hunted them for their ivory for centuries. Now conservationists are fighting back, with a remarkable turnaround story taking place in ravishingly remote Zakouma National Park. Under the 50-year-rule of Myanmar’s military junta, the 800-odd islands that make up the Mergui Archipelago on Myanmar’s southwest coast were closed to visitors. As the country has opened up post-2008’s quasi-democratic elections, this Andaman paradise has revealed its lures, including the sea-gypsy culture of Mergui’s indigenous Moken tribe, but also, crucially, some of the best and most unspoilt beaches in the world. Papua New Guinea has a rotten reputation for security because of its warring tribes. 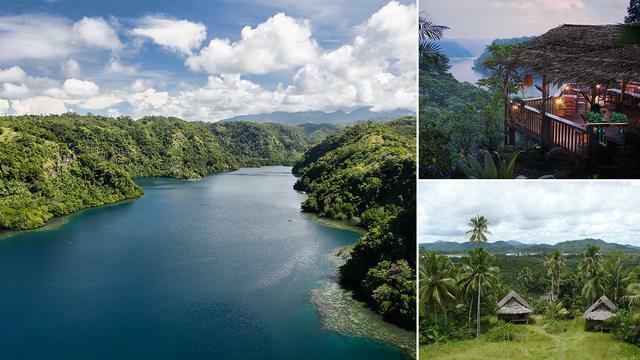 But out of the mountain provinces and the shifty capital, Port Moresby, lies a little sliver of paradise: the forested tongues of Oro Province, which reach into a cobalt Solomon Sea. Gentle sea people, along with Edenic 100ft-high waterfalls hidden at the back of fjords, upturn all PNG’s violent clichés. In explorer and travel writer Mr Wilfred Thesiger’s time (the middle of the 20th century), the Danakil’s Afar tribe was said to have a penchant for cutting off the testicles of their enemies to hang them around their necks. Charming. These days, however, they have more pleasant habits, transporting salt in huge caravans across the awe-inspiring moonscape of the Danakil Depression — one of the hottest, lowest and most surreally beautiful places on earth, which, thanks to its acid lakes, bright yellow springs and bubbling seams of lava, looks as if it’s been snatched out of the closing reel of Mr Stanley Kubrick’s 2001: A Space Odyssey. No, these pictures have not been retouched. During notoriously bonkers Ugandan dictator Idi Amin’s time, Kidepo on the country’s northeast border was one of the “Lord of all the beasts of the earth and fishes of the sea” favourite spots to hunt game. Next up in its less-than chucklesome history came cattle-rustling wars between the region’s AK-wielding Karamojong. 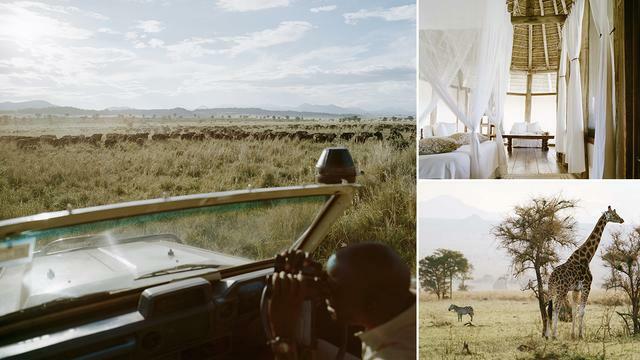 But now peace almost reigns in Kidepo’s honey-coloured savanna, where clouds skim so low, they graze the backs of the buffalo herds thriving in the riverine bends. In India, at a point where the Himalayas crumple into the border with Pakistan and China, lies the hidden Nubra Valley. For years this was off-limits because of the contested Line of Control dividing India, Pakistan and the Siachen Glacier, which remains the world’s highest war zone. 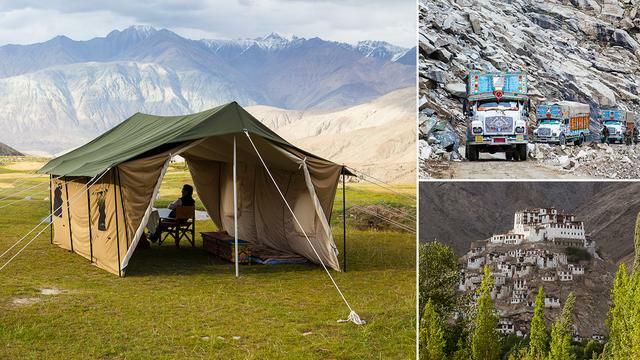 Now permits have loosened up, enabling intrepid travellers to witness first-hand the valley’s dramatic mountainous scenery, sand dunes and Buddhist temples, which echo with the sound of peaceful chanting. 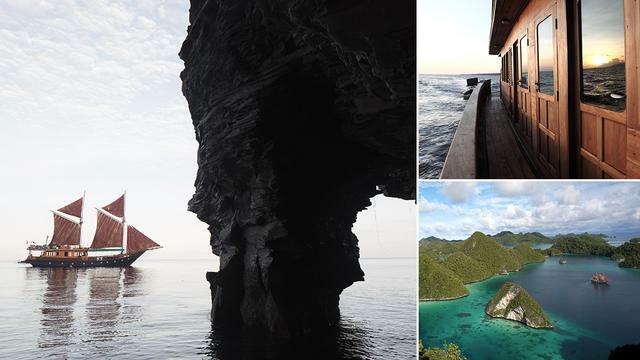 It’s not war that has kept the divers’ paradise of the Banda Islands off limits, but geography. Known for their crystal-clear waters, steep drop-offs, hard coral and vibrant sealife, they’re a five-hour flight from Jakarta (if the airstrip even functioned reliably), despite being part of the same archipelago. Formerly among the most coveted real estate in the world, for their rich spice harvests, the Bandas have a particularly interesting history. In the 17th century when Banda nutmeg was more valuable than gold, the Dutch swapped the island of Run, which measures three by two kilometres, for Manhattan. Today you can still see vestiges of this, in the colonial architecture peppered around the islands. 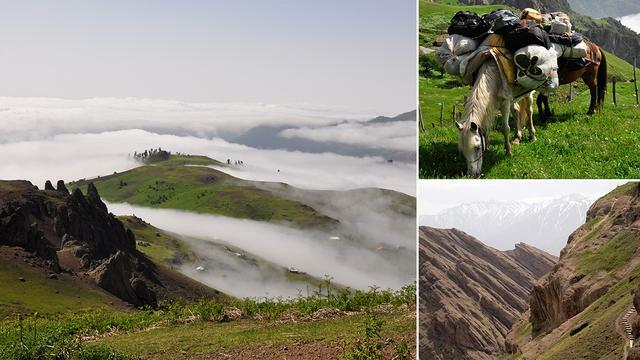 In Iran’s Alborz mountains lie a series of Persian citadels, built under the 10th-century cult of the Assassins, which, at the time, promised potential inhabitants the reward of gardens running with milk. A journey through this range, which rises out of the Caspian Sea, was documented by Ms Freya Stark in a book The Valleys of the Assassins: and Other Persian Travels, first published in 1934. That route is now opening up in a part of the world as topographically extraordinary as it is culturally misunderstood. Your bed in the wild: The only way to do this route is with tents. But it’s not often you have to pitch them. Such is the hospitality of the Shahsevan Nomads, pastoralists who will more often than not invite you to stay in their village homes.